Hey friends i got many calls from many of you about firmware updating process as many of you are facing problems in updating the firmware of your USB modem. 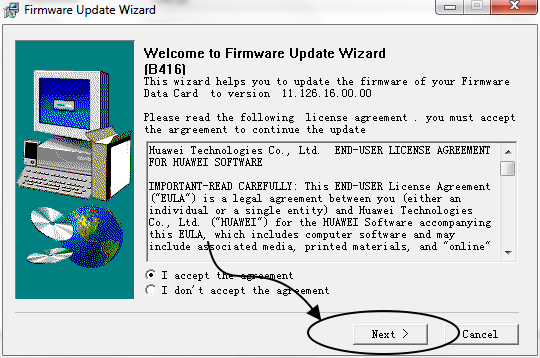 Here in this Article i will show step wise hoe to update firmware of any USB Modem. 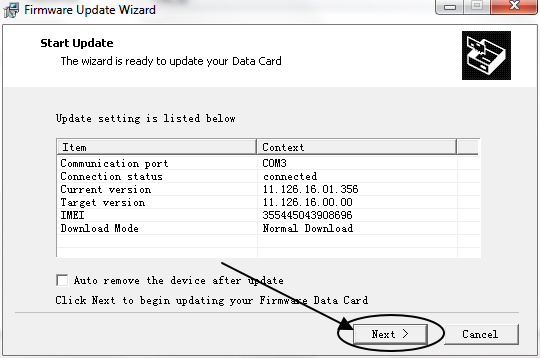 Firmware Update Of Your Modem. (List Of Firmware Updates). Now the setup will search for the device for which we need to update the firmware and as it searches the screen will appear like this. 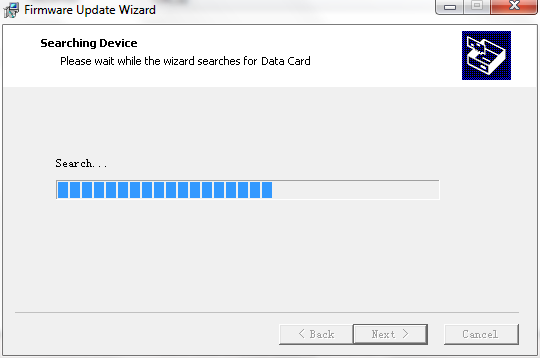 Now as search is done it will show every details about the modem which is been plugged in. 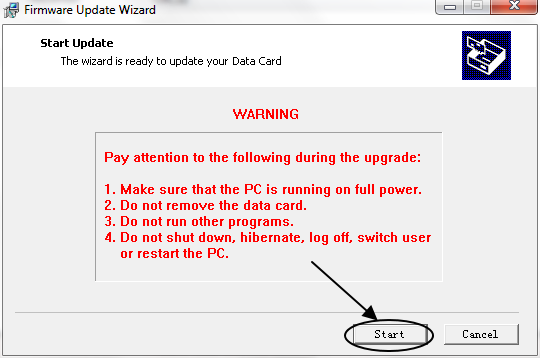 Click on Next it will Show a warning screen.Now Click on start and start the Updation Process. Now Click ON Next and wait until it Download And Install all the programs required. 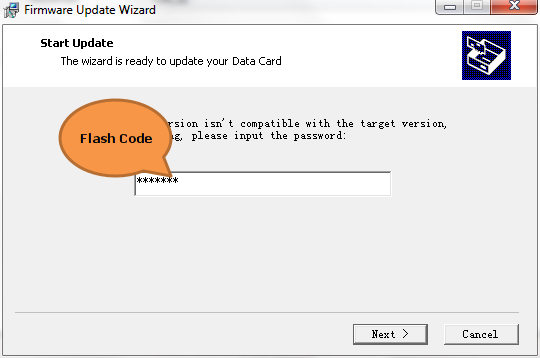 As it is Done it will show a message as Update Success. Now You have Updated Firmware for your Modem. Step 5 don't appear at me.